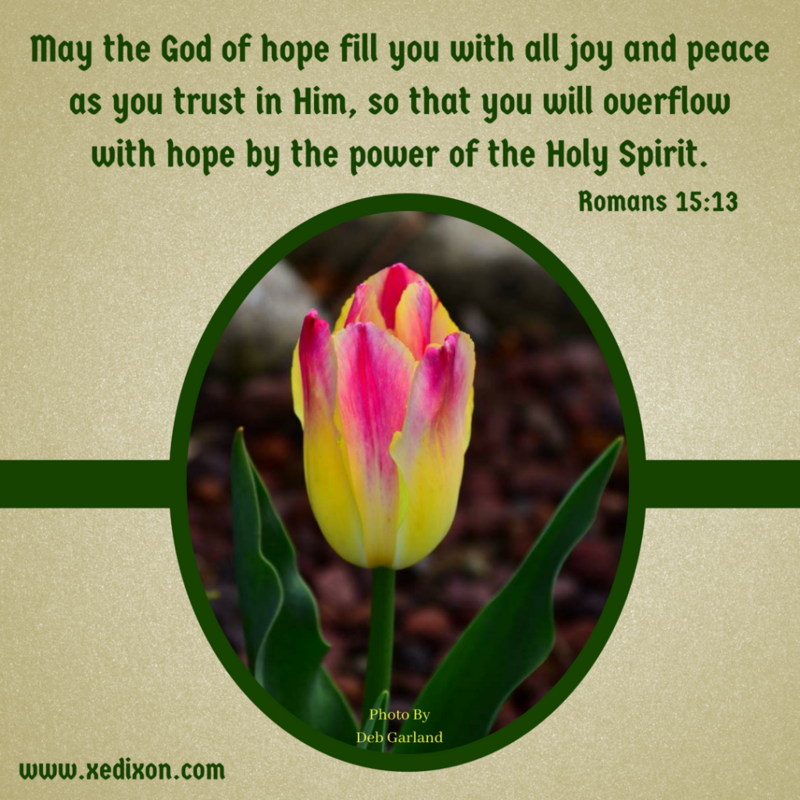 This entry was posted in Blooming in Christ and tagged Encouragement, Intimacy with Christ, Spiritual Growth, Trusting God by Xochi E. Dixon. Bookmark the permalink. God is teaching me how he draws us closer each day. I thank you for this remainder and praise him for his mercy and grace. You are not alone on this learning journey, Debbie. I’m so glad He never gives up on us. I am looking forward to growing with you, Sister.